Rooms from $52.79 per night. Description This College Park, Georgia hotel has free internet access, non-smoking guest rooms and free breakfast. This hotel is also pet friendly. 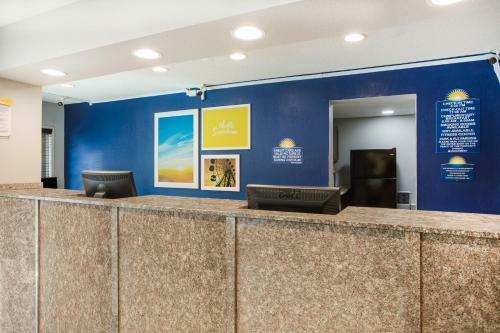 With an airport shuttle free parking and free Wi-Fi the Days Inn Airport Best Road welcomes our guests to the Atlanta area. This two-floor 145-room hotel offers a large lobby-area. 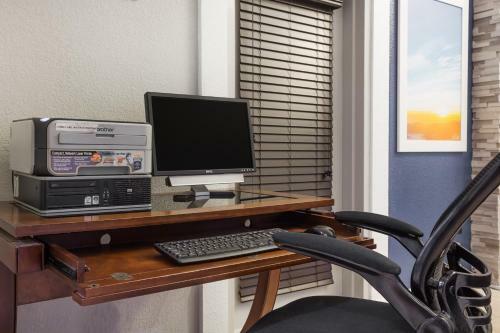 Rooms are well-furnished and include satellite TV and wake-up service. This property also offers sunny ground-floor meeting rooms for large groups and has a well-equipped gym with bathroom. Parking during your stay is free. A guest laundromat is available on-site for your convenience. Pets are welcome to stay with you for an additional fee. Parking is free. 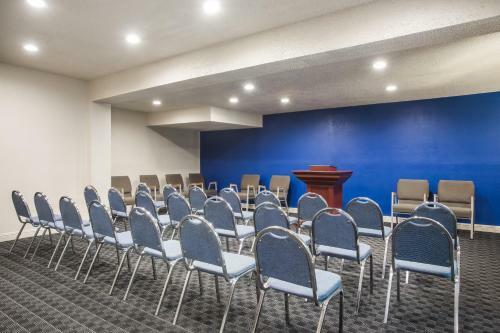 Located off of I-85 in College Park the Days Inn is less than a two-mile drive from Hartsfield-Jackson International Airport and just one mile from Georgia International Convention Center. It's 10 miles to Turner Field and downtown Atlanta 12 miles to World of Coca-Cola 15 miles to Six Flags Over Georgia and 30 miles to Stone Mountain Park. 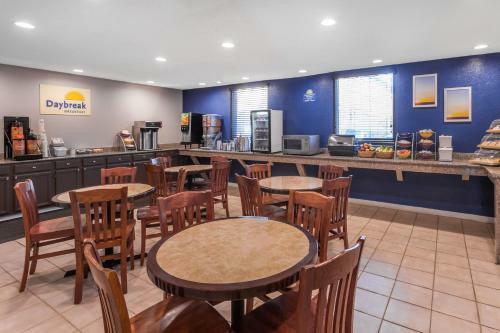 Add Days Inn By Wyndham College Park Airport Best Road to your free online travel itinerary.